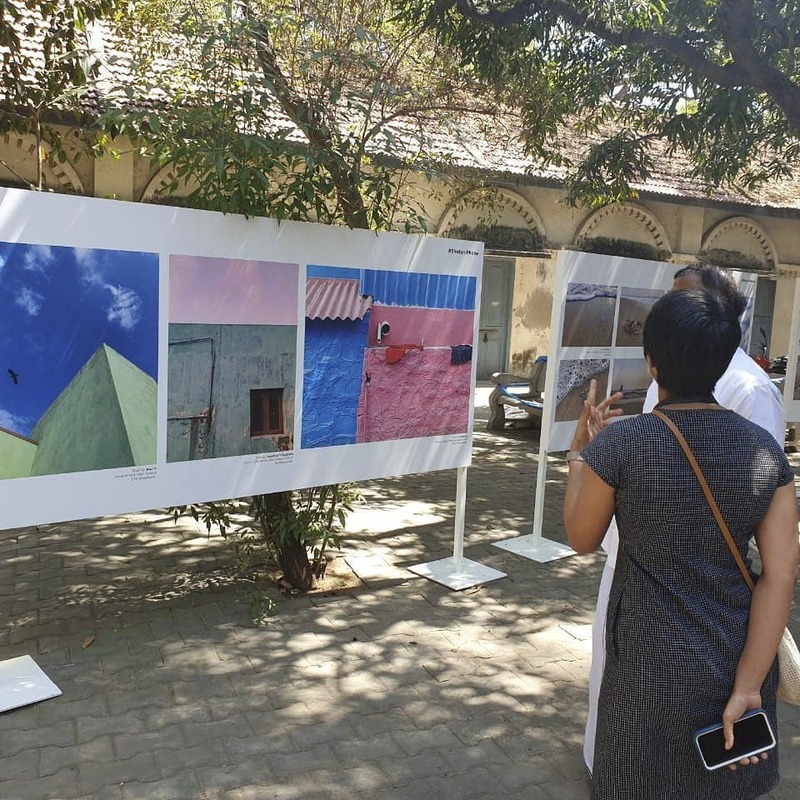 It's Raining Photographs In Chennai Thanks To The Chennai Photo Biennial! Photographers from across the country are all in Chennai. Well, that is because the second edition of Chennai Photo Biennale is taking place in the city. There are several large scale exhibitions that are taking place at different public spaces, showing works by over 50 artists in print from 13 countries. Alongside the exhibitions, the Biennale will include an extensive programme of artist talks, workshops, films, projections, residencies, skill development in photography and much more. The theme for this edition is Fauna of Mirrors, an old Chinese myth that talks about an alternate universe that exists behind the mirror, another dimension which is home to unknown creatures and unknown worlds. Locations include Senate House - the University of Madras, Government College of Fine Arts, Government Museum, Madras Literary Society, Southern Railway: Chennai Mass Rapid Transit System (MRTS), Cholamandal Artists’ Village and Art Houz Gallery with many of the exhibitions adapted to the exceptional architecture and ambiance of the venues. All the events are free for all.